Is Your Child Being Bullied For Having a "Dumb Phone"? 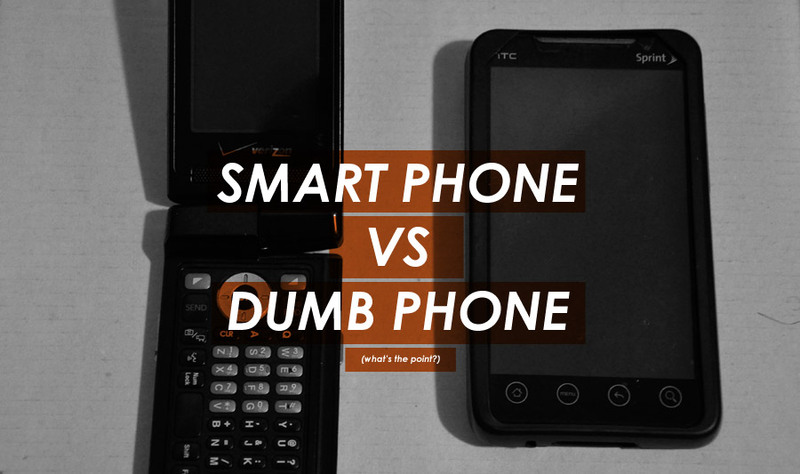 Maybe you don't know what a “dumb phone” is, but your teens certainly do – and they don't want one. One of my closest girlfriends hasn't upgraded to a smart phone yet: her trusty old flip phone serves her just fine. She does find herself several times a day, however, constantly apologizing for her lack of connectivity. 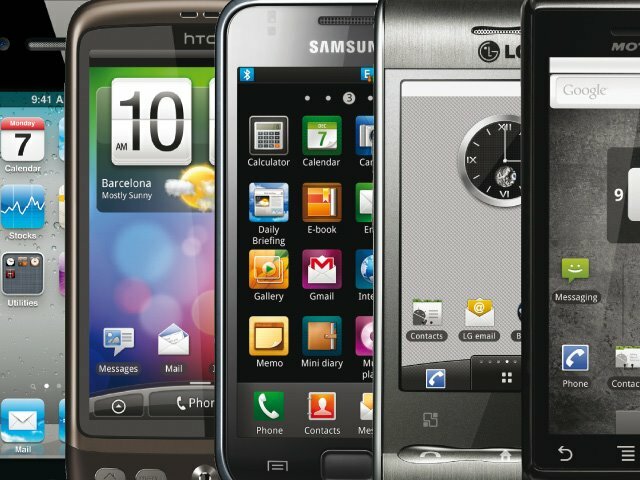 Is Your Smartphone Really a "Phone"? When you think about it, 'smartphone' is a real misnomer. If you watch how your child uses his or her smartphone, you're not likely to see a whole lot of actual calls being made and received. In fact, just 26% of teens say they even use their phones to make calls.